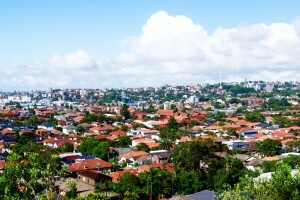 The Sydney property market has made many headlines lately for it’s soaring property prices. This article from Domain.com.au shres the predictions of 5 economists, analyzing where the market is now, and where it may go. After five years of soaring property prices the question on the lips of Sydney’s buyers and sellers is clear: will booming prices continue? Domain asked five top Australian economists to provide their forecasts for price growth in Sydney over the next 12 months. Each of them had a unique take on the market – some expected prices to be relatively flat, others anticipated falls in the median price. 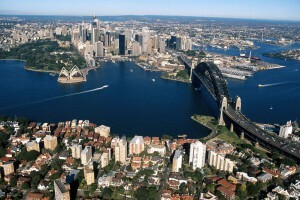 But the majority agreed on at least one point: Sydney’s double-digit growth days are over. Most of them cited concerns about increased restrictions on investor activity, more apartment development and the market simply running out of steam. Although there were significant differences in the forecasts, the outlook for the apartment market is clearly bleaker than the housing market, due to pockets of oversupply potentially putting downward pressure on prices. And, depending on whose viewpoint you subscribe to, the difference in next year’s median price could be as much as $100,000. Three expect prices to fall. Two expect prices to increase. 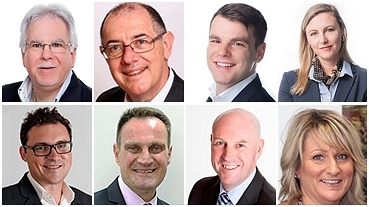 There was a definitive split on where apartment prices are heading in the next 12 months – with two in the panel predicting rises and three expecting falls. The most bearish of the lot was AMP Capital chief economist Shane Oliver, who forecasted a 7 per cent decline for the next 12 months. Market Economics’ Stephen Koukoulas tipped a 2 per cent drop, while BIS Oxford Economics managing director Robert Mellor expected a 1 per cent decline. 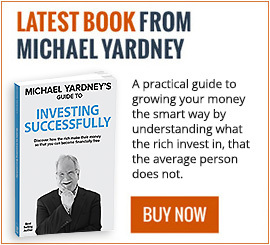 If the bears have it right, by June 2018 Sydney’s current apartment median of $758,000 could drop to anywhere between $705,000 to $750,000. Dr Oliver’s 7 per cent decline was based on unchanged interest rates for the next 12 months, but a likely increase of 25 basis points for bank mortgage rates on interest-only loans for investors. He was also expecting another round of tightening measures from the Australian Prudential Regulatory Authority, and a cooling of offshore demand. “This, along with a surge in the supply of units, will likely result in falls in unit prices and a slowing in home price gains,” he said. Mr Koukoulas pointed to supply-side pressure and a tightening on loans from the banks, which also led him to predict 0 per cent price growth for houses. 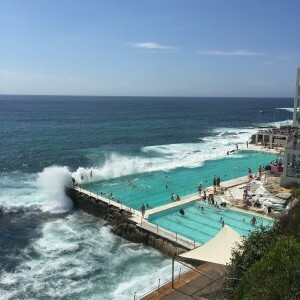 “Throw all these things into the melting pot and it appears as though the long-overdue cooling in Sydney and Melbourne is poised to happen,” he said. Despite talk that wage growth is picking up, it would seem there is still a long way to go. There’s been plenty of talk of wages growth in Australia picking up the pace again as the labour market improves. But with plenty of underemployment and spare capacity around, there’s barely a flicker of that yet. Wages growth came in at +0.5 per cent for the June 2017 quarter, and +1.9 per cent for the year. 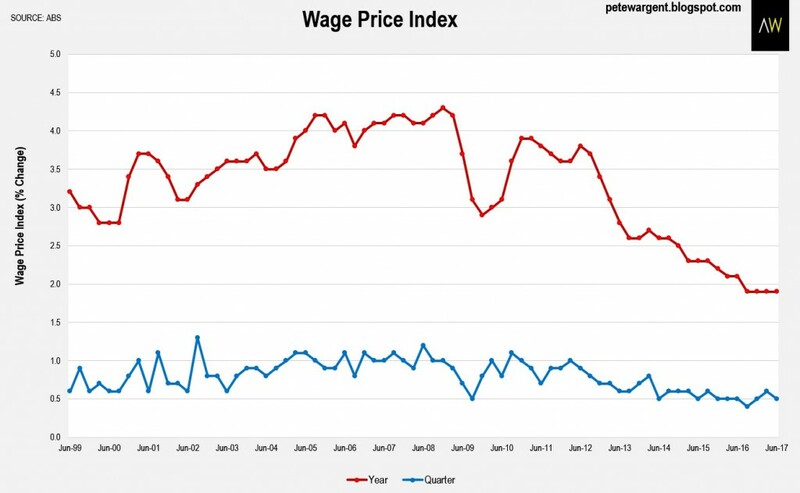 For all the hand-wringing about record low wages growth and so on, it’s worth noting that wages have comfortably outpaced inflation over the past decade. Wages growth is still ahead of underlying inflation even now, if only just. Not so widely reported was that public and private sector wages growth including bonuses increased by +0.7 per cent in the quarter – the strongest result for the June quarter since 2010 – to be +2.1 per cent higher over the year. Furthermore, the numbers of hours worked in the economy has been rising solidly over the past 12 months, even if growth in the hourly rates of pay has been subdued. Public sector wages growth has been surprisingly robust in rising by +2.39 per cent over the financial year. 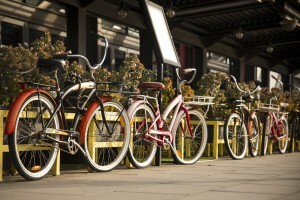 It’s therefore no surprise that for the 7th year in a row Melborune has been names the MOST liveable city in the world. An article in the Herald Sun takes a closer look at the reasons behind the results. MELBOURNE has been named world’s most liveable city for a record seventh year in a row. It’s the first time a city has held the title in its own right over that number of wins, according to the Economist Intelligence Unit’s Global Liveability Report 2017. 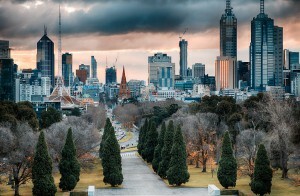 Melbourne scored an overall rating of 97.5 out of 100 on the liveability index this year, narrowly pipping the Austrian capital Vienna at the post. In a repeat of last year’s result, the Canadian cities of Vancouver, Toronto and Calgary took the next positions, with Adelaide in a tie with Calgary for fifth place. 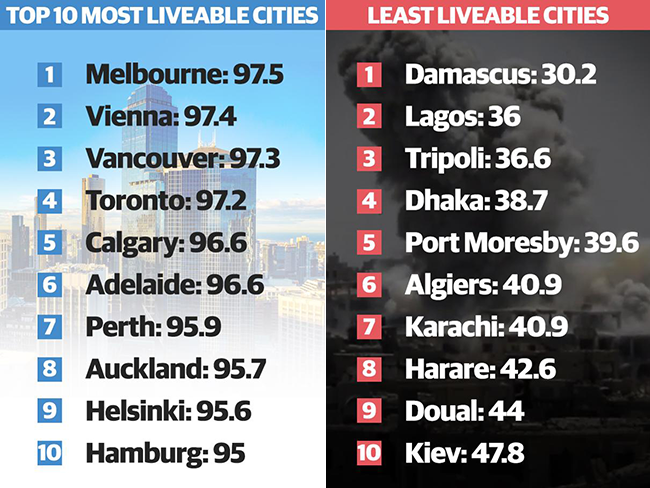 The only other Australian city in the top 10 was Perth in seventh place, while Sydney came in at 11, “reflecting growing concerns over possible terror attacks”. Melbourne scored a perfect 100 in healthcare, education and infrastructure. It scored 95.1 for culture and environment and 95 for stability. The scores were identical to last year’s liveability index results. The report said that although the top five cities remain unchanged, “the past few years have seen increasing instability across the world, causing volatility in the scores of many cities”. “In Europe, cities have been affected by the spreading perceived threat of terrorism in the region,” it said. Lord Mayor Robert Doyle hailed Melbourne’s dominance by surpassing Vancouver’s previous record of six wins on the trot in its own right. “The world record is an amazing feat that all Melburnians should be extremely proud of today,” he said. 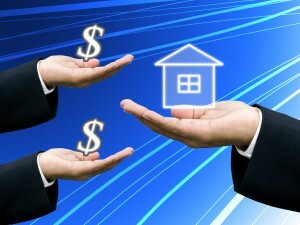 When purchasing a house – do you have the right strategy to ensue you achieve the best results? According to an article on News.com.au there are 5 property fails that buyers need to know about. 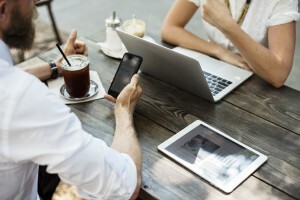 PURCHASING a property is no easy task — there’s the house hunting, the securing of the mortgage, deciding whether it’s an investment or forever home, and the countless people trying to tell you their opinions. So it’s no wonder that property buyers — particularly first home buyers — can fall for some common mistakes. Here are five of the most common mistakes buyers make, according to Universal Buyers Agents Director Darren Piper. Mr Piper said one of the biggest mistakes buyers make is falling madly in love with a home, and getting emotionally invested. “Once a buyer starts making decisions with their hearts instead of their heads, that’s when they pay too much for a property, overlook important issues, and desperation kicks in, clouding judgment,” he said. 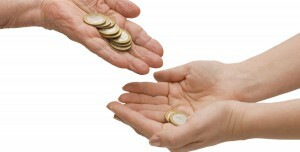 The sort of money involved with buying property is far greater than most other purchases in life. So much so it can almost begin to feel like Monopoly money, and it becomes all too easy to expand your price range just a little, just in case your perfect home is waiting for a few thousand dollars more. “This is when a buyer will fall in love with a more appealing home that is just too expensive, and desperation kicks in,” Mr Piper said. The home may tick all the boxes, but failing to research the area is a big mistake that could lead to a life in a great home, but in a terrible area. Mr Piper says it pays to get to know the neighbourhood you are potentially going to spend the rest of your life. “Research nearby schools; find out about any current or future developments; make note of public transport; and make sure you check out the local crime rates,” he said. The smart homebuyer will make sure they have assessed finances and needs before making the househunting plunge. “It’s important to analyse assets, organise debts, and get pre-approved for finance before starting the journey,” Mr Piper said. 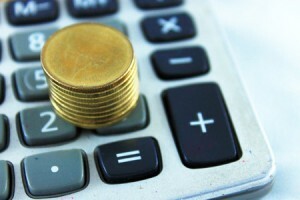 There are more costs involved in purchasing a property than just the property itself. 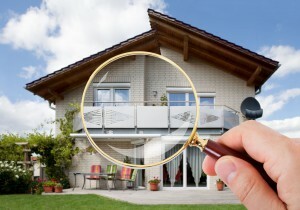 “Often, buyers fail to take into account building inspections and reports, strata reports, pest inspections, and council inspections,” Mr Piper said. 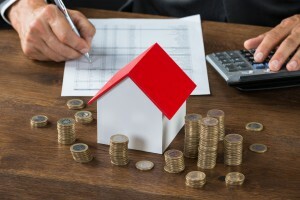 “There are also additional costs involved after you purchase a home, including insurance, moving costs, inspection reports, stamp duty, council rates and transfer fees. In the world of business one of the most important things is finding a way to stand out and be remembered. But it order to do that – one needs to know how to network. This article from The Huffington Post looks at the art of networking as well as giving the ultimate do’s and don’ts. While most people agree with the cliché ‘it’s not what you know, it’s who you know’, it carries a lot more weight today as innovative collaborations can appear seemingly out of nowhere. Janine Garner, entrepreneur and Fortune 500 mentor and author, told HuffPost Australia networking still matters – but it’s the network leaders build around themselves that matters more. “Building a network that works is both an art and a science. It is an art in that it requires basic human skills in communication, connection, authenticity and the ability to be ‘in the present’ and engaged with people and conversation,” Garner said. Don’t over promise and under deliver. If you say you are going to do something (such as making an introduction) then stand by your word. Don’t shy away from contacting someone for a meeting or coffee. Most of the time people will say yes. Don’t burn bridges easily as people talk. 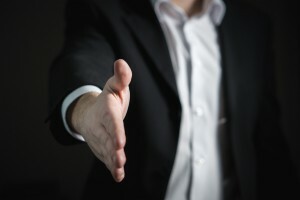 Always approach networking and meeting people with integrity and respect to others.